coordinating with école des ponts paristech, and taking place in a number of paris' innovation hubs, design by data is an advanced masters that specializes in a cross-disciplinary teaching of computational design and digital fabrication. 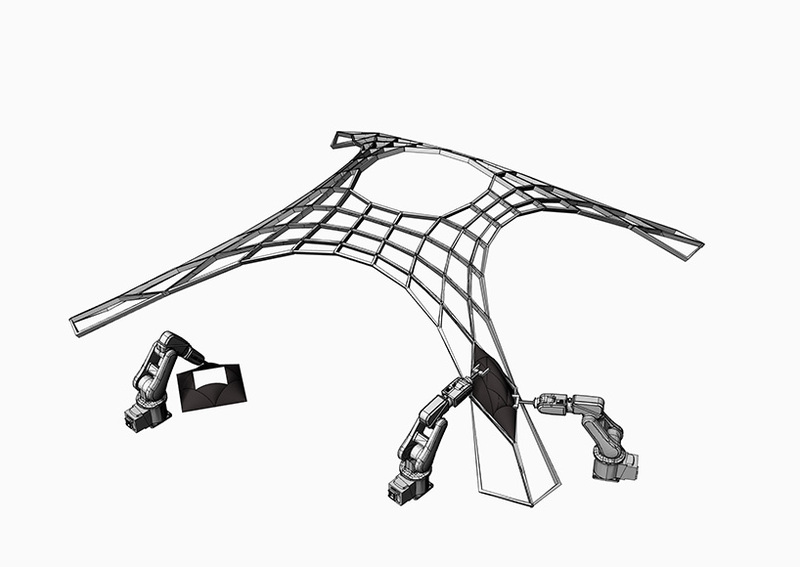 its subjects include the topics of parametric architecture, robotics, 3D printing and more. the program is specified for architects, engineers, designers and digital artists with a variety of course, workshops, conferences and networking events. innovate through new technologies at école des ponts paristech’s design by data masters program. 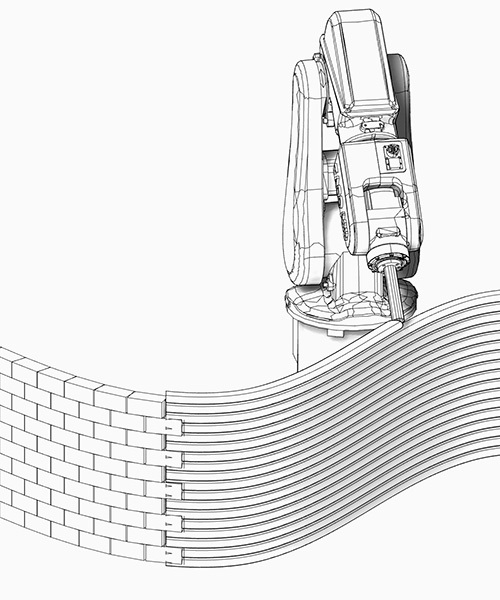 architects, designers and engineers are united under a inter-disciplinary course that explores the fields of computational design, digital fabrication and advanced construction technologies, including topics like parametric architecture, robotics and 3D printing. opening for its fourth edition, design by data aims to shape the next generation of creatives with a learn-by-doing approach that focuses on the theory and practice of algorithmic and generative design. the next edition starts in september 2019 with applications opening soon. with the advanced masters program set for its fourth edition, designboom highlights five graduates who detail the benefits, projects and possibilities of design by data. 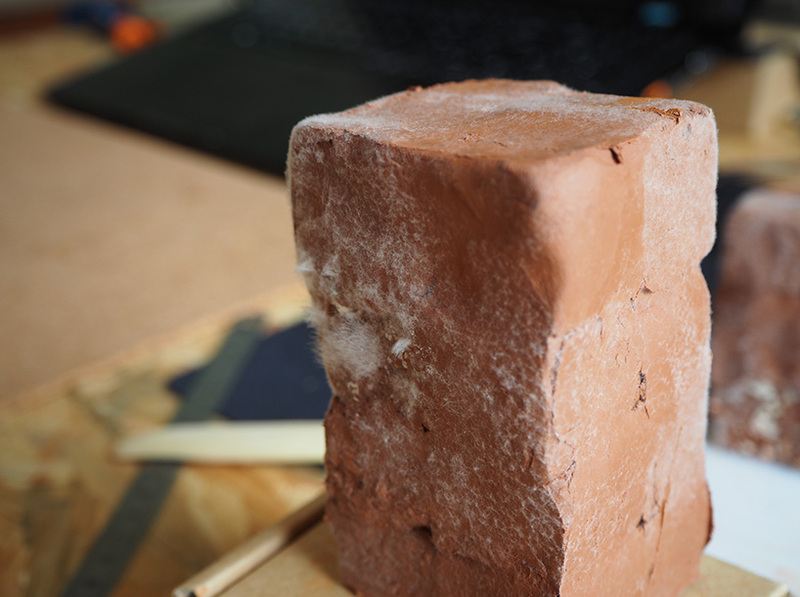 ‘design by data offered me the right environment to access expertises related to this project [research on the impact of biology in architecture, especially mycelium within clay] and become proficient in designing computational strategies,’ explains adrien rigobello when leaping from industrial engineering and business administration into computational design. he has since gone on to found thr34d5, an interdisciplinary strategic design studio, with eight other alumni, and is also the academic coordinator for digital fabrication at école des ponts paristech and at design by data. 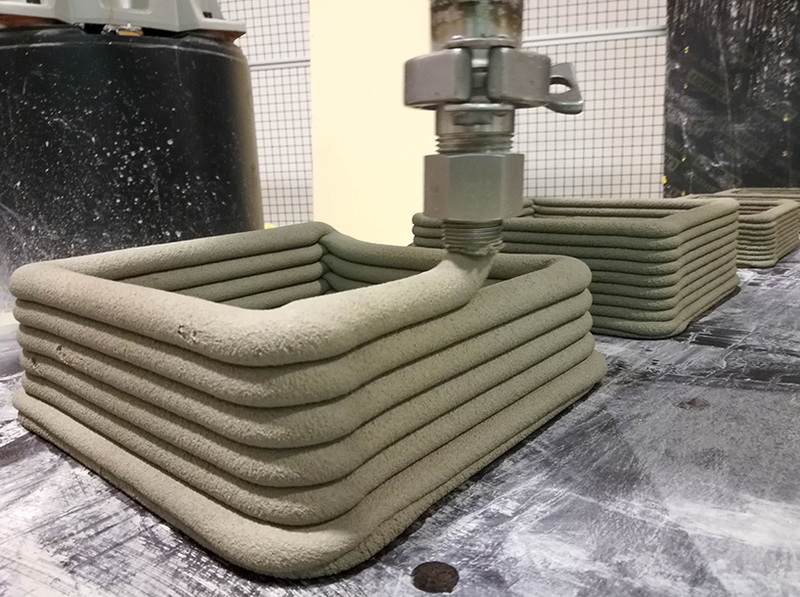 after three years in the construction industry, paul carneau wanted to learn more about digital fabrication. 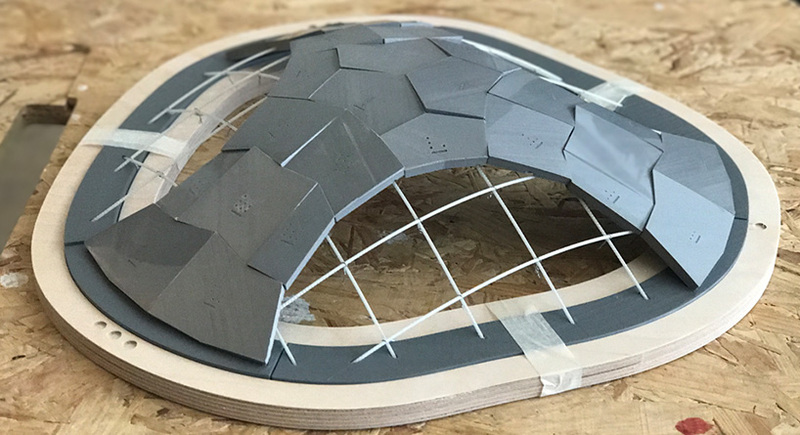 ‘for my project, I worked in collaboration with a serbian architect, mladen babic, who was another student of the masters course, and we developed a hybrid structure made of a stone vault and an elastic gridshell made of composite material,’ explains paul. since graduating, he has joined the school’s navier laboratory, working on concrete 3D printing of cantilevers and mixing robotics, structural engineering and form-finding to explore new shapes. as well, he has also helped the interdisciplinary design studio thr34d5. fascinated by new technology in the building industry, ‘I did an internship in a computational design startup where I developed various projects from environmental studies to computational object design,’ comments juliette truffert on her experience at design by data. her research project tackled the problems of lack of natural light in urban interior spaces. driven by theory, reflective cladding panels were made for the facades of specific buildings in order to increase the amount of light for the target. 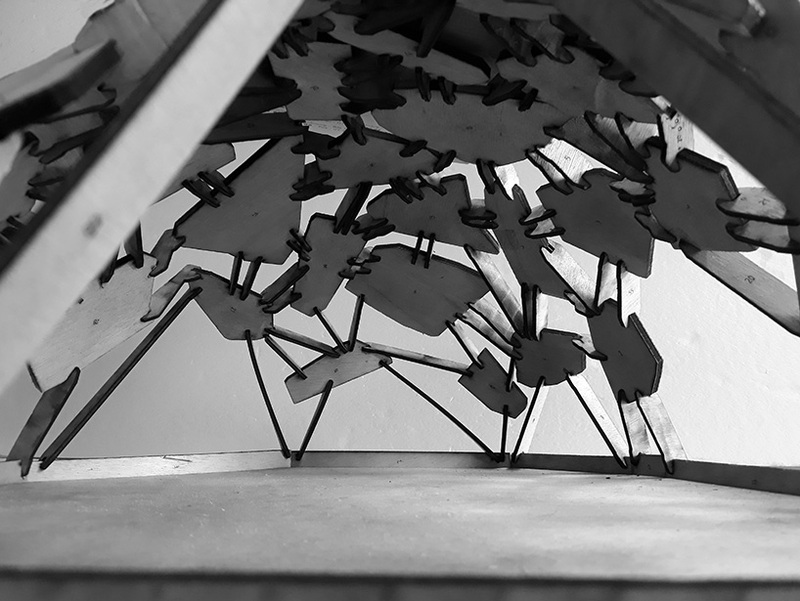 zaheed lokhandwala’s research project explored the trend on free-form geometries. 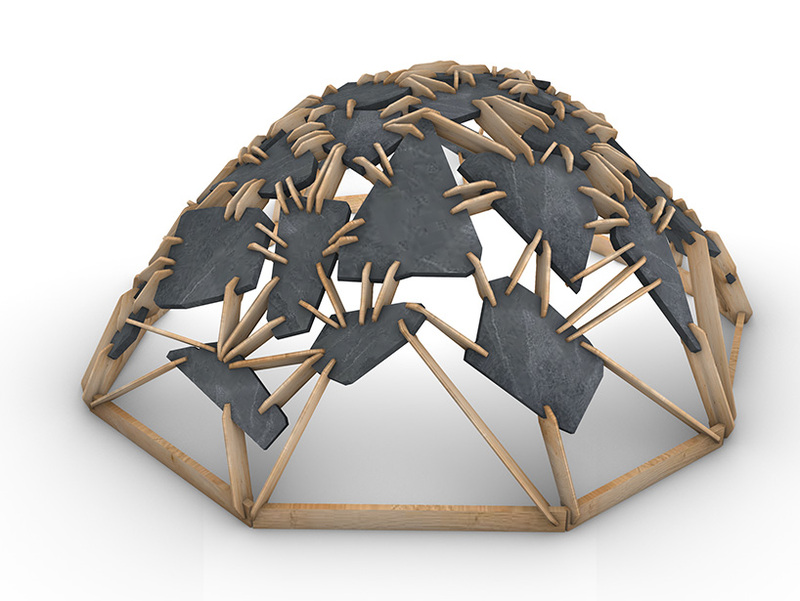 using found materials like slate, he used a digital process to translate waste pieces to define surfaces. 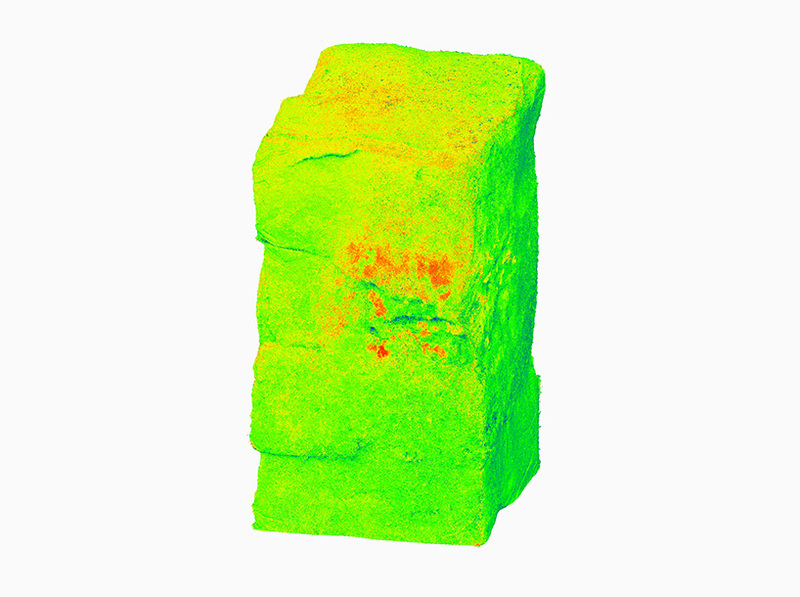 this incorporated scanning the materials and using a database formula, before composing the shapes on a milled timber structure. 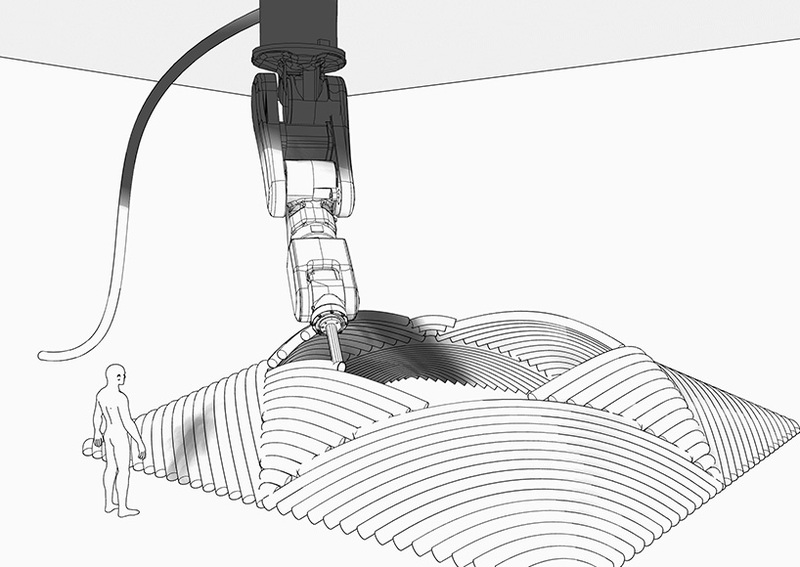 ‘its these skills that I’ve developed here, using my research project, that has helped me further in my current job that is focused on large scale concrete 3D printing using a 6-axis robot,’ expresses the architect. he is working at the dubai-based concreative in partnership with XtreeE.